Autumn is a time for change. In that same spirit, Zama will be honoring the shift in seasons with an amazing addition to our spa. We are pleased to announce that beginning October 15th, Zama will offer Portland’s only Salt Cave (Halotherapy) rooms. Halotherapy (taken from the Greek word “halos,” meaning, salt) is a simple and natural therapy, created in a microclimate-controlled environment (salt rooms or salt caves). 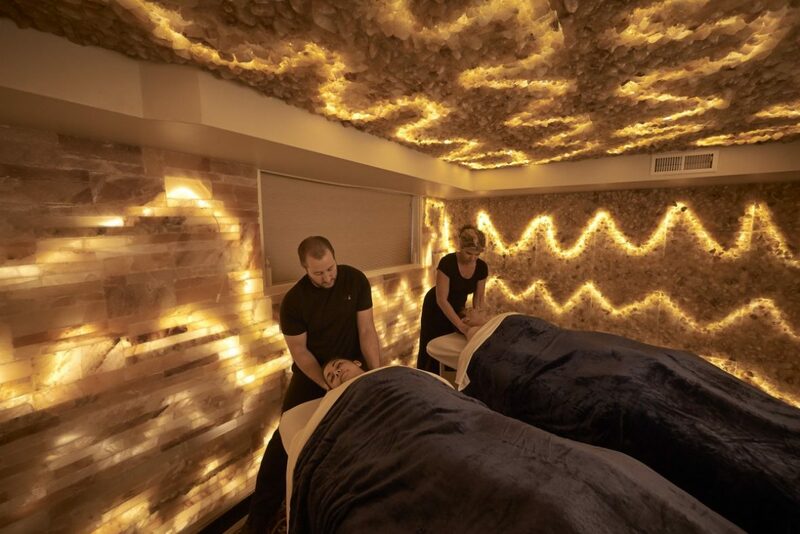 By combining the healing properties of nature with innovative technology, we have created an environment that replicates the salt mines found in Eastern Europe and the Himalayas, where Halotherapy has been in use for over 150 years. In 1843, a Polish physician first wrote about the benefit of salt mines. He noted that salt miners had much lower rates of lung disease compared to the rest of the population. He attributed the cause of the salt miners’ good health to the saline-saturated air in the salt cave. Halotherapy is beneficial to those who suffer from asthma, allergies, and bronchitis, as well as skin conditions like psoriasis, eczema, and acne. Clinical studies have shown that patients who use halotherapy have been able to reduce their use of medications, rate of hospital visits and frequency of asthma and allergy attacks. Halotherapy is not only indicated during illness or disease; it is also recommended for healthy people, as it boosts the immune system and helps to combat the high amounts of pollutants, dust, and bacteria we inhale in our daily lives. Halotherapy also “recharges your batteries,” and promotes an increased sense of ease and well-being. Salt’s healing benefits are particularly powerful when inhaled. The therapeutic inhalation of salt is made possible with the use of our state of the art halo-generator, which produces micro-sized salt particles. As you inhale the salt, it moves deeply into your lungs, decreasing inflammation in the airways and helping your body to fight infection. The Halotherapy room also creates a negative ion environment that decreases stress, promotes relaxation and increases an overall sense of well-being. Simply put, ions are atoms or molecules that take on an electrical charge. In today’s modern world, with the overuse of chemicals, rising pollution levels, and our constant use of technology, our environment contains too many positive ions, and not enough negative ions. If you have ever felt invigorated after a long walk in nature, or have been uplifted by the energy of the ocean air and waves, it is likely you were experiencing the energizing effects of by negative ions. There is a great article about the beneficial effects of the negative ions found at Niagara Falls. Read more about it here. Halotherapy is 100% drug free, has no side effects, and is safe for both adults and children. It’s a great, natural way to stay healthy and happy during the long, damp Portland winters – or anytime. Book a massage in one of our Halotherapy rooms, or just inhale and relax. Either way, a visit to Zama’s salt caves will help you breathe easier and live better – naturally – from the inside out. In addition to our new Halotherapy rooms, Zama will continue to offer the same wide array of other spa services. Our seasoned practitioners provide Acupuncture, Ashiatsu, Thai Massage, Swedish, Deep Tissue, Trigger Point, Myofascial Release, Pregnancy Massage, Cranial Sacral, Reiki, Organic Skin Care, Body Waxing and Natural Foot, Hand & Nail Treatments and Far Infrared Heat Therapies. 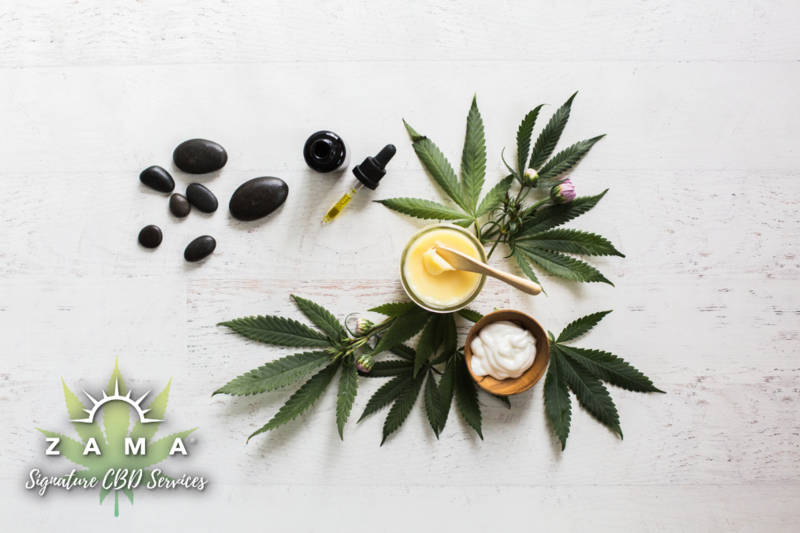 Currently, Zama is offering a September Soul Revival Package that includes Deep Tissue Massage, Hungarian Herbal Mud Facial, and Cranberry Vanilla Spice Pedicure, all for just $185. Zama’s Mission is to provide a 5 star sanctuary of wellness for active professionals and athletes in the Portland Metro Area. Our inviting atmosphere is intended to make you feel welcomed, relaxed, and at home the moment you walk through our doors. 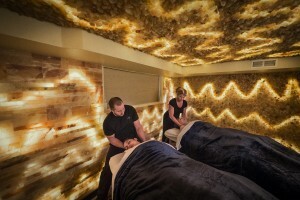 As a guest focused facility, we provide a sacred space where you can escape the stress of daily life, alleviate pain in your body, mind or spirit, and reconnect to the essence of your true self. We can’t wait to welcome you – it’s going to be a wonderful Fall!